about all of our local farmers and producers. Anderson’s Maple Syrup, Inc. has been a family run and organized business for over 80 years. Steve Anderson is the third generation Anderson to carry on the family tradition. Steve’s grandfather Paul Anderson started the business in the early 20’s as just a little hobby to put some syrup on the table. When Norman Anderson, Steve’s father was old enough to help out, he and Paul started to make the business grow. In the late 50’s they decided there was greater opportunity to be had in the maple syrup business than in farming. They took a giant step, sold their dairy cattle and jumped head first into the maple syrup business. 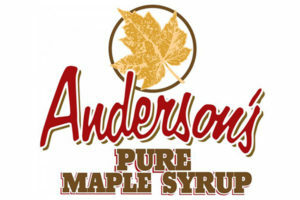 Anderson’s Maple Syrup is currently one of the leading brands sold in the Midwest. Strict quality control is practiced every day at Anderson’s Maple Syrup, Inc. Either Steve or Fred, an employee of over 30 years, check every batch of syrup to make sure it is nothing less than perfect before it leaves the packaging room. Anderson’s is also long standing members of the Wisconsin and Minnesota Maple Syrup Producers Associations and of the International Maple Syrup Institute. These are organizations that help promote and protect the maple syrup industry and its integrity. You can learn more by visiting andersonsmaplesyrup.com or follow them on Facebook. “Axdahl’s grows the best sweet corn I’ve ever eaten, and I’ve eaten a lot of great corn. You could call me a corn connoisseur! I’d never buy fresh produce anywhere else but Axdahl’s Garden Farm,” says Nancy Bartie, loyal customer of Axdahl’s. 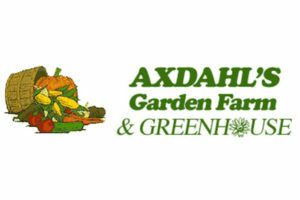 Axdahl’s Garden and Greenhouse is owned and operated by Brian and Leslie Axdahl. 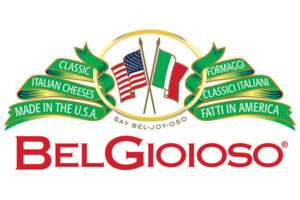 “Classic Italian Cheese made in the U.S.A.” Located in Green Bay, Wisconsin, BelGioioso Cheese has been specializing in all-natural, award-winning Italian cheeses for over 20 years. Our Wisconsin based company consists of five state-of-the-art manufacturing facilities located in the areas surrounding Denmark and Pulaski, Wisconsin. Each plant specializes in a specific cheese that is produced daily by the same cheese makers. All BelGioioso cheeses are crafted using only the freshest Wisconsin cow’s milk. The cheeses are manufactured, aged, finished, packaged and shipped solely from our facilities, giving us full quality control of the products from start to finish. BelGioioso cheeses are all natural and crafted from rBST free milk. 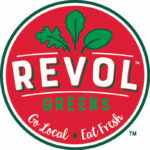 Vegetarian, gluten free, and kosher certified products are also available. You can learn more by visiting belgioioso.com or follow them on Facebook. 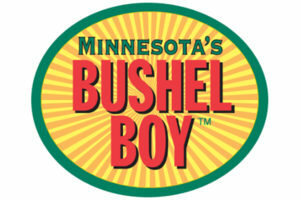 Bushel Boy finds real satisfaction in eating locally-grown vegetables rather than food that has been trucked in from Mexico or Canada. There’s a huge difference between eating a tomato right off the vine versus one that was picked green, crated up and shipped thousands of miles. Their expert team has created the perfect growing environment combining the latest in greenhouse design and technology with the hands-on TLC it takes to produce the sweetest, juiciest tomatoes. Bushel Boy tomatoes are always picked ripe on the vine, carefully packed and trucked directly to stores for maximum freshness and flavor. We hope you enjoy the fruit of our labor as much as we do. Four generations in the making, replenishing and tilling the soils; weathering the markets and nature has proven that Bushman’s has become a leading grower and packager of potatoes nationwide. In 1909, Bushman’s was established by Joseph Bushman. He used his creativity, charm, and perseverance to sell his spuds. Over the years Bushman’s Enterprise has seen its fair share of growth and change, from the depression, droughts and two world wars. 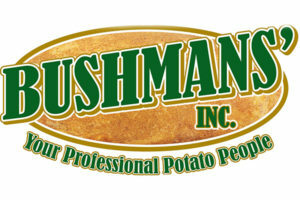 You can learn more by visiting bushmansinc.com. Founded in 2005, Catallia is built on the heritage and values of its founder, Cathy Cruz Gooch, a third-generation Mexican American whose grandparents immigrated to the United States in the early 1900s. They take pride in delivering soft, tender tortillas made with authentic recipes, top ingredients and the same care that Mexican families have put into their tortillas for generations. 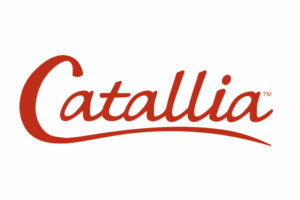 Sharing their cultural traditions, Hispanic food expertise, and 25 years of tortilla manufacturing experience, Catallia works hand in hand with their customers to deliver authentic products and innovative solutions to meet today’s market needs. You can learn more by visiting catallia.com. Faribault, Minnesota is on nearly the same line of latitude as Roquefort, France. The atmosphere within the caves is ideal for the curing and aging of blue cheese. 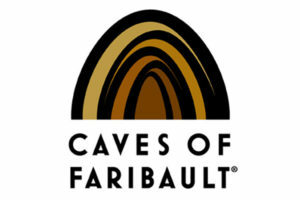 Today, Caves of Faribault is the only U.S. cheese maker still curing and aging blue cheese exclusively in caves. This traditional process allows the AmaBlu Blue, Gorgonzola and St. Pete’s Select blue cheeses to distinguish themselves with a complex, complicated yet delight-fully intimate flavor. The caves allow them to work in tandem with nature to create truly legendary cheeses. 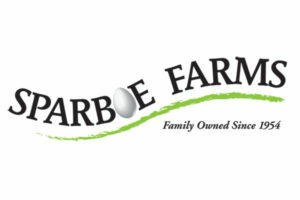 You can learn more by visiting faribaultdairy.com or follow them on Facebook. The Cedar Valley Cheese Factory was founded in 1947. 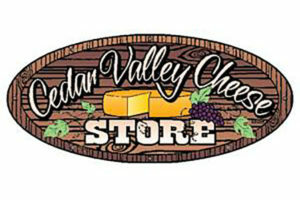 As a part of many expansions, the Cedar Valley Cheese Store opened in May of 2006 with 2000 square feet of space. The store is jointly owned by Tracy Hiller and Sue Okray. It was decided early on that cheese was going to be the primary focus and is front and center when customers walk in the door. This led to finding over 300 different cheese choices a customer can find to buy. 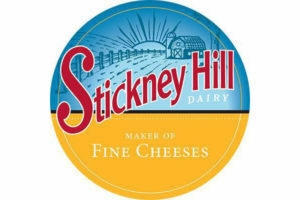 The most popular cheese for purchase is the Factory Fresh String Cheese, which is made daily at the attached factory. Many customers are amazed at how fresh and stringy this cheese really is; a huge difference than what is purchased in a grocery store. It is a true Wisconsin favorite! In May of 2010 a new addition doubled the store size, including more coolers, storage and a prep room. There was also booth seating added for anyone wishing to relax and have some ice cream. In November 2010, the store obtained a license to sell wine on the premises. Many Wisconsin wines are featured. Every Saturday there is wine and cheese tasting all day long. You can learn more by visiting cedarvalleycheesestore.com or follow them on Facebook. 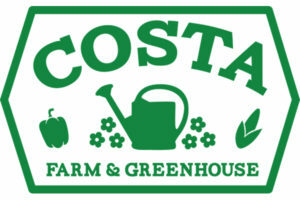 You can learn more by visiting costafarm.com or follow them on Facebook. 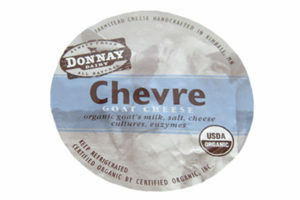 Donnay Dairy was started with the simple concept of creating a high quality, farmstead, artisan goat cheese they can deliver fresh directly to executive chefs and restaurant owners. The heritage of their farm began years ago with their great-grandparents, Matt and Catherine Donnay. 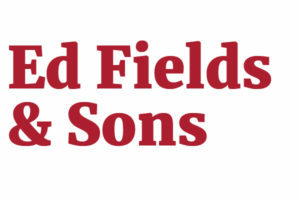 Their family is the fourth generation to farm these lands since the early 1900s. They strive to keep a strong tradition of family farming and the value of hard work alive. Donnay’s Dairy consists of a small herd of Saanan dairy goats nestled in the hills of Stearns County, Minnesota. They believe healthy goats are the key to high quality cheese. No hormones are used on their farm. Donnay Dairy prides themselves in using traditional methods to ensure the highest standards for every batch of cheese produced. They always maintain the highest quality control to ensure freshness and consistency vat after vat. 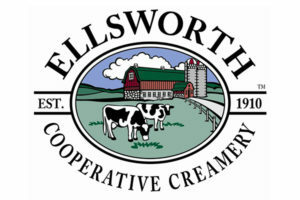 They invite you to explore their award-winning Chevre and the excitement of their family farm. Their dedication to producing handcrafted farmstead goat cheese, with an unprecedented flavor, will surely tantalize your taste buds. 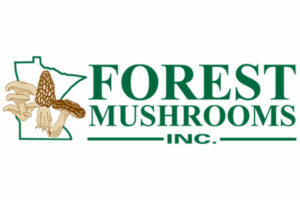 Forest mushroom locally owned and operated since 1985; distributes, researches and cultivates edible mushrooms. 90 miles Northwest of Minneapolis their production facility is nestled in the city of St. Joseph. At this facility they cultivate different varieties of fresh mushrooms, such as Shiitake and Oyster mushrooms. 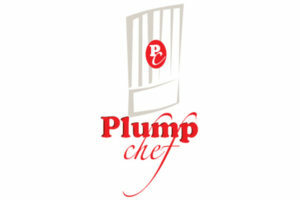 With their own packaging facility you will come to expect the freshest fresh mushrooms delivered to the Twin Cities. You can learn more by visiting forestmushrooms.com or follow them on Facebook. 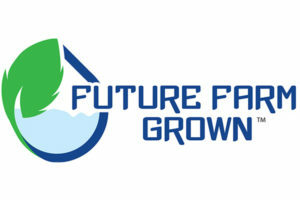 Future Farm Grown is dedicated to consistently delivering high quality greens into Minnesota and Wisconsin year round. Since 2010, Steve Meyer and his team have been producing aquaponically and hydroponically grown lettuce, herbs, and greens in their 27,000 square foot facility located in Baldwin, Wisconsin. Their environmentally controlled facility allows them to maximize plant growth while conserving water so they can get the freshest and most nutritious produce possible. They take pride in their clean growing methods where they are certified in Good Agricultural Practice through the USDA, use only Non-GMO seeds and do not use any harmful pesticides in an effort to give their customers the cleanest possible enjoying Future Farm Grown produce! Future Farm Grown takes their responsibility to preserve the environment seriously, and they are proud to supply the best quality foods to the local area produce. Their farms are good for the earth, good for the plants and fish, and good for the people all year round. You can learn more by visiting futurefarmgrown.com or follow them on Facebook. 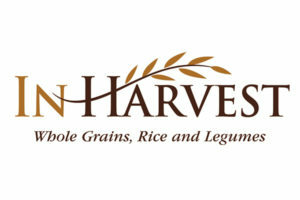 From their humble beginnings, InHarvest has steadily grown to be the country’s premier provider of rice and rice blends, exotic grains, and legumes to many of the industry’s top creative chefs and restaurants. Located in Bemidji, Minnesota, in prime Wild Rice country, the company’s original name, Indian Harvest, was a reference to the spirit and heritage involved in the harvest of the wild rice grain, the company’s primary focus in its early years. You can learn more by visiting inharvest.com or follow them on Facebook. After growing up in Chicago’s restaurant industry, Owner Tami Cabrera acquired a taste for a dessert synonymous with Chicago—cheesecake. After moving to Minnesota in 1993, she found it impossible to find such cheesecake so she started her own business. Today, their St. Louis Park, Minnesota based facility produces hundreds of Chicago style cheesecakes weekly, in over 200 flavors! Their largest markets are wedding cheesecakes and their wholesale division. They also have a national mail-order division, fundraising division, and retail division. They have appeared on Kare 11, WCCO, CBS and on Food Network’s Roker on the Road in addition to receiving several local awards including Best in Minnesota. Even the White House invited them to visit in 2011! 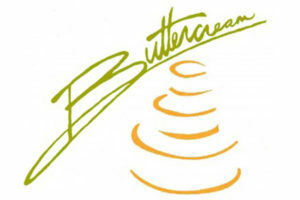 All of their cheesecakes are made from scratch in small batches daily. 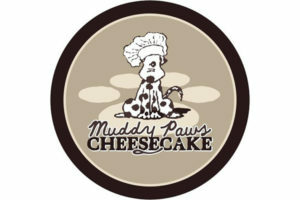 You can learn more by visiting muddypawscheesecake.com or follow them on Facebook. 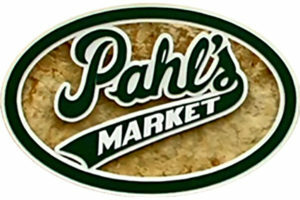 Pahl’s Market has been family owned and operated since the early 1900’s. 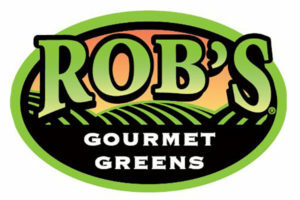 Since the 1980’s, they have been specializing in homegrown produce. Pahl’s has consistently grown their finest homegrown vegetables in Minnesota over the past 5 generations and harvest over 1100 acres of sweet corn, cabbage, cucumbers, green beans, tomatoes and squash. Produce is picked fresh daily to ensure freshness, and the highest quality. You can learn more by visiting pahls.com or follow them on Facebook. Owner Dennis Courtier’s parents first planted the apple trees in 1949. With careful management of the orchard, the land has allowed the Courtier’s and the Pepin Heights family to produce the highest quality fruit. 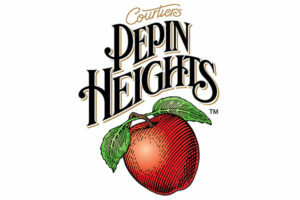 Over the years Pepin Heights has developed a reputation for producing excellent fruit with apples shipping all over the country. 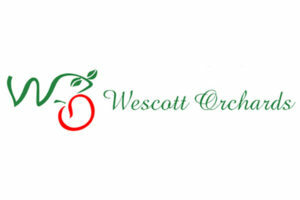 Their simple goal is to produce apples that are crisp, fresh and delicious. You can learn more by visiting pepinheights.com or follow them on Facebook. Joe and David Nathe have operated Riverside Farms in Elk River since 1980. With the help of Joe’s son Eric and other family members, they farm 450 acres of sweet corn, cabbage, green peppers, summer and winter squash, and pumpkins. Concern for future generations has prompted Joe and David to use environmentally friendly farming methods, including proper land stewardship. 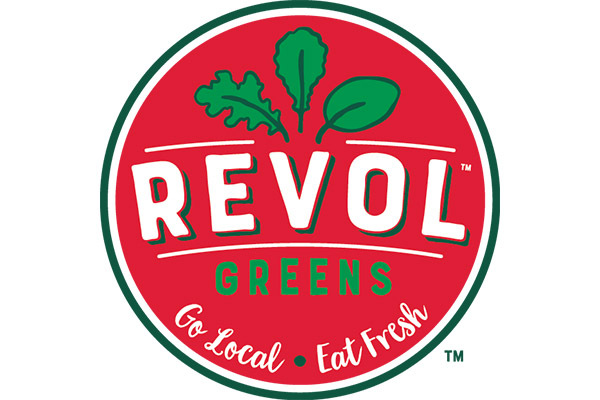 Founded in 1979, River Valley Sprouts is family owned and operated. The unbeatable quality offered by River Valley will get your attention! 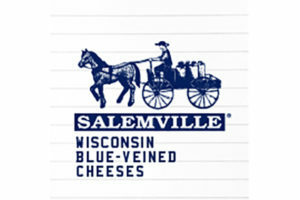 The Salemville brand’s award-winning blue-veined cheeses are sustainably produced by an Amish community in Cambria, Wisconsin. Cows are hand-milked twice daily without the use of machines or electricity and milk is delivered to the factory in traditional 10-gallon milk cans. All Salemville cheeses are farmer-certified rBGH free, rich in calcium and contain no preservatives or chemical additives. You can learn more by visiting salemville.com or follow them on Facebook. 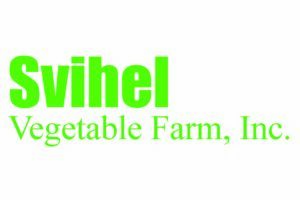 On 180 acres the Svihels take pride in growing extra tender sweet corn and other varieties of fruits and vegetables. John’s characterized farming style and commitment to the environment has earned them the Food Alliance Certification. John’s certification and efforts to grow his crops with minimal environmental impact has opened new markets for him to sell his products. 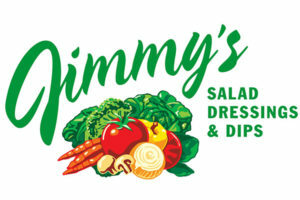 John assures his customers his products are eco-friendly, as well as melt in your mouth tender. 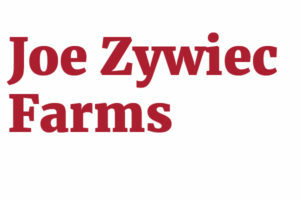 You can learn more by visiting svihelvegetablefarm.com. 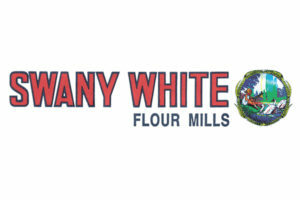 Swany White Flour Mills is a central Minnesota based flour wholesaler and manufacturer dedicated to providing their customers with professional service and high quality flour products. Swany White Flour was established in the late 1800s. The Thelen family has been operating Swany White Flour Mills for over 100 years, since they purchased the business in 1903. On December 27, 2011 the historic Swany White Flour Mill was destroyed by fire. The new Swany White Flour Mill was then constructed in 2012. Swany White Flour Mills is still located in the same place right off the popular Lake Wobegon trail in Freeport, Minnesota. You can learn more by visiting swanywhiteflour.com.